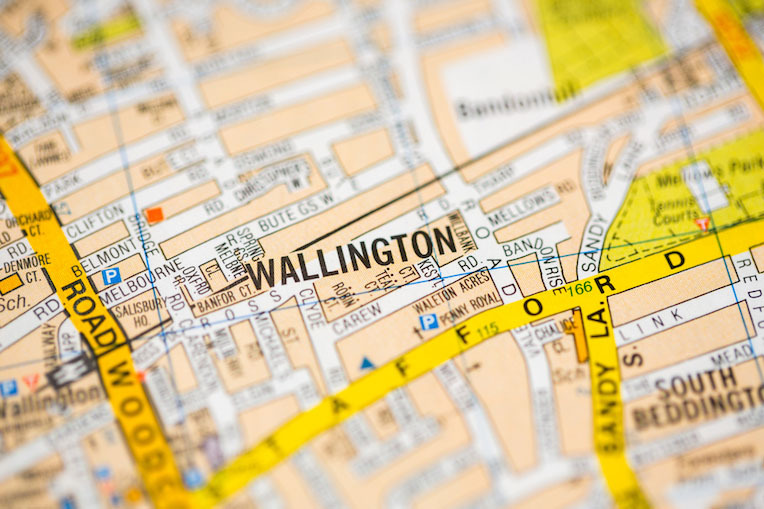 Can a Semi-Detached House in Wallington be Sold in 20 Days? The large semi detached property in Wallington Surrey had been on the market for six months with two local Real Estate Agents. The property was in a clean but dated condition; three sales had fallen through buyers pulling out for the same reason after survey. Fifteen years previously the property suffered from subsidence and underpinning works were carried out. As the works were carried out under the home insurance policy only the bare minimum and essential repairs were made to stabilise the house. Local authority searches revealed building control had been informed; Building control had inspected parts of the work, although a final inspection had not been documented or signed off by building control – no building control certificate made the property unsuitable for mortgage lending. The executor who of course had limited knowledge of the property was unable to provide any warranty or guarantees either. 365 Property Buyer inspected the property, and a formal cash offer was made and accepted within 24 hours. On receipt of contractual papers, the sale was concluded in under three weeks. This Wallington Semi-Detached House sold in 20 days, If you are looking for a quick house sale, give us a call on 0800 019 7031 or get in touch.